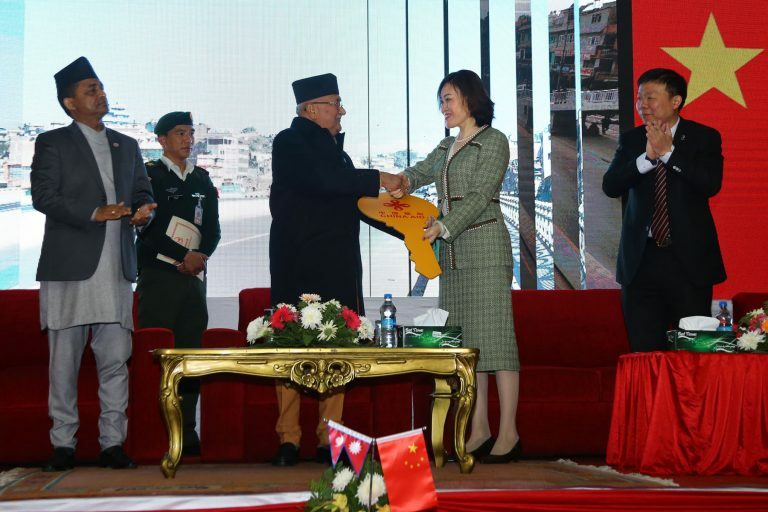 Nepal Foreign Affairs (KATHMANDU, 28 January 2019) – The Koteshwor-Kalanki road has been handed to the government. The widening of a 10.5 km road section under the Kathmandu Ring Road Improvement Project was carried out by the government of China. It had began five years ago and concluded last month.